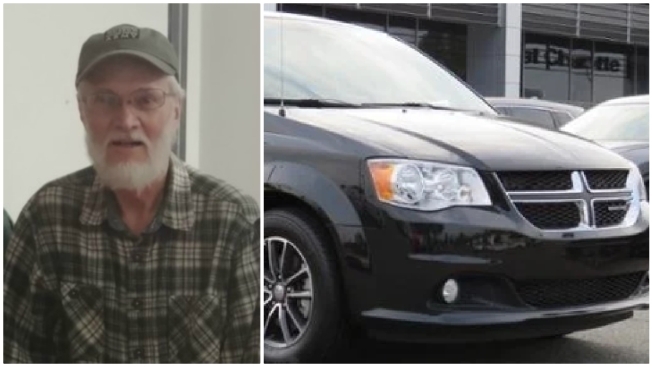 Police in New Hampshire are looking for 69-year-old Ricky Bickerstaff, believed to be operating a black 2017 Dodge Caravan SXT. Police say they have located a New Hampshire man with ALS who had been missing since Monday. Police say 69-year-old Ricky Bickerstaff of Newton was located Tuesday in Manchester. He had last been seen on Monday morning and has ALS, which prompted police to issue a Silver Alert. No further information was immediately available.